Low battery could mean missing an urgent call or an important email. With a full calendar and a seemingly endless list of tasks, the last thing any busy individual wants to deal with is a mobile phone running low on battery. 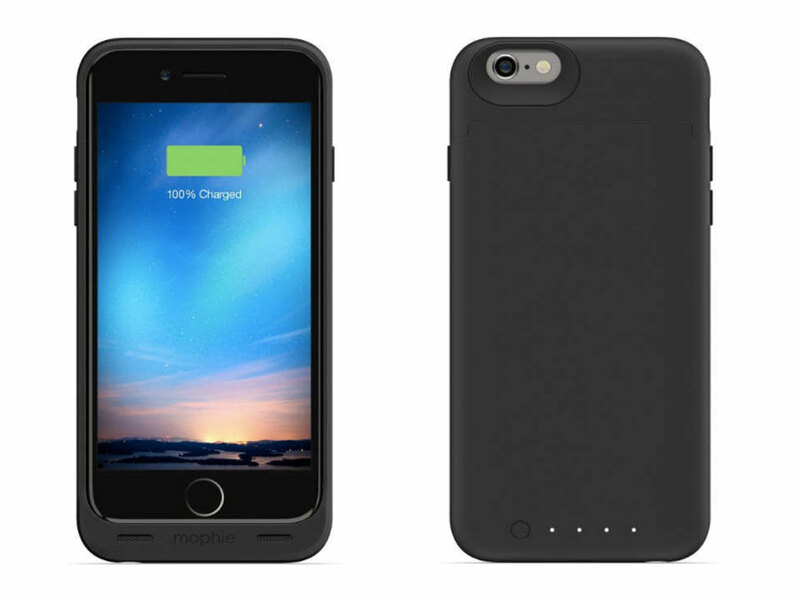 So, recognizing modern culture's need to constantly stay connected, Beyond the Box, the country’s foremost authority in premium gadgets and accessories, offers the Mophie Juice Pack Reserve for the iPhone 6/6s as its Featured Product for the month of August. Gone are the days when having sufficient power supply means lugging around heavy external batteries. The Mophie Juice Pack Reserve promises to do the heavy lifting for you as a compact battery case that provides the protection and power you need all in one package. Created with the design conscious millennial in mind, the Mophie Juice Pack Reserve boasts a distinctly thin and lightweight design that adds only .3 inches to your phone and weighs less than 3 oz. No need to worry, the Mophie Juice Pack Reserve's subtlety and sleekness do not compromise the protection, power, and convenience that it promises. Beyond guarding your prized mobile phone from bumps and scrapes, its built-in rubberized support pads also act as a dependable armor against everyday drops and falls. The Mophie Juice Pack Reserve also allows for a simple pass-through charge and sync while connected to a computer. Your phone recharges first and then the juice pack case recharges itself, ensuring that you are all set for a day of optimal productivity without having to leave your desk. 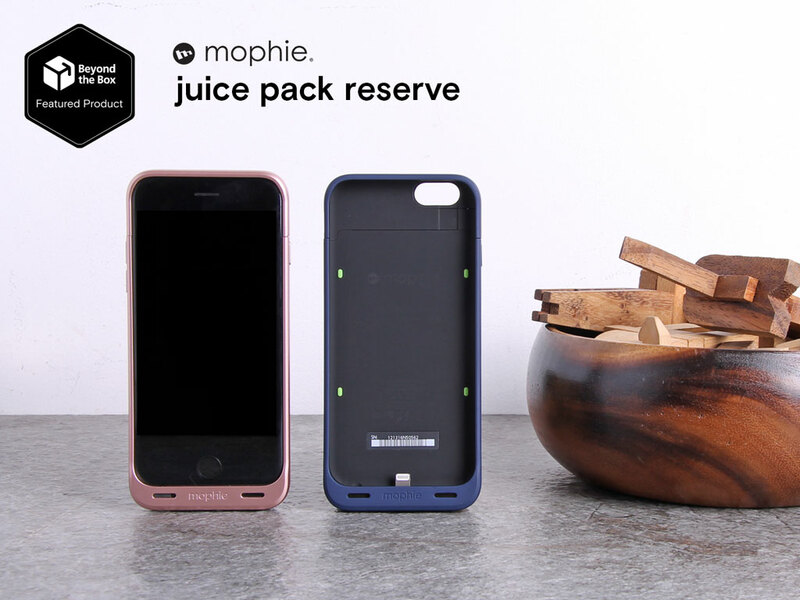 The Mophie Juice Pack Reserve is now available for only Php2,950 in all Beyond the Box branches nationwide. For more information about this product or Beyond the Box, you may visit www.beyondthebox.ph or you can like Beyond the Box on Facebook and FOLLOW @beyondtheboxph on Instagram.